Make feeding time less messy with the Elodie Baby Bibs made from durable wax coated cotton that can be easily rinsed and cleaned. We have these bibs available in both girly colours and trending styles for boys. If you already know the theme of the baby room you can choose one of our many decal options to add that extra touch to the nursery. 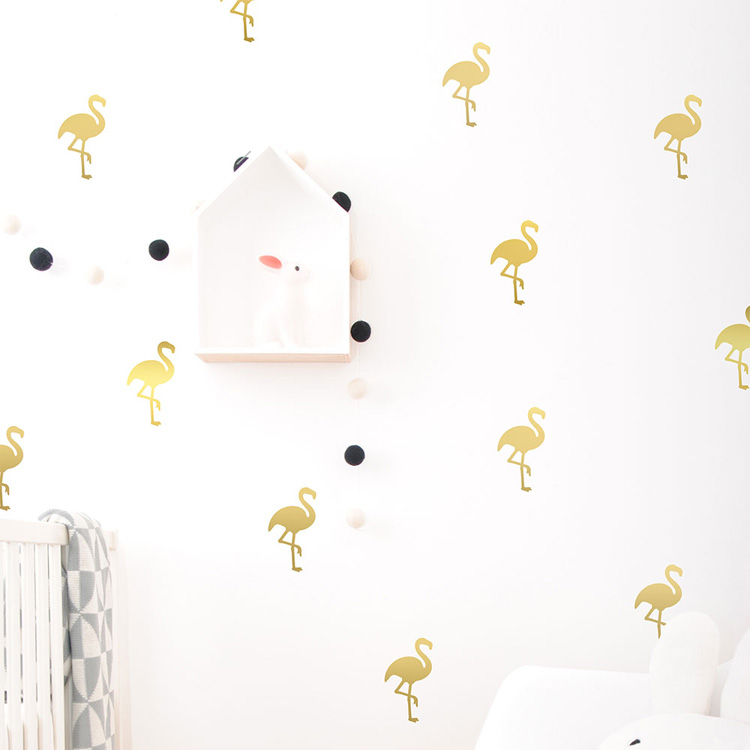 From soothing raindrop motifs to vibrant tree patterns and elegant flamingos our decal selection has something for everyone. 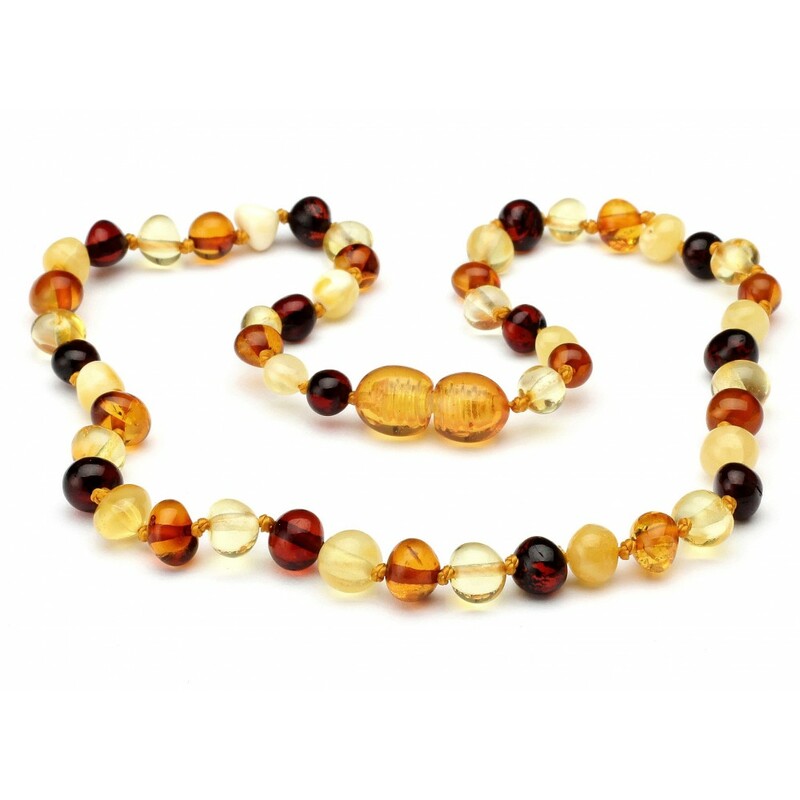 Baltic Amber teething necklaces have the power to soothe pain by the body’s warmth releasing the amber oil. This is the ideal baby shower gift since it relieves teething pain, stimulates the thyroid gland, soothes inflammation, calms irritability, boosts the immune system and accelerates the healing of wounds. Our Amber Teething necklaces are available in a variety of colours. 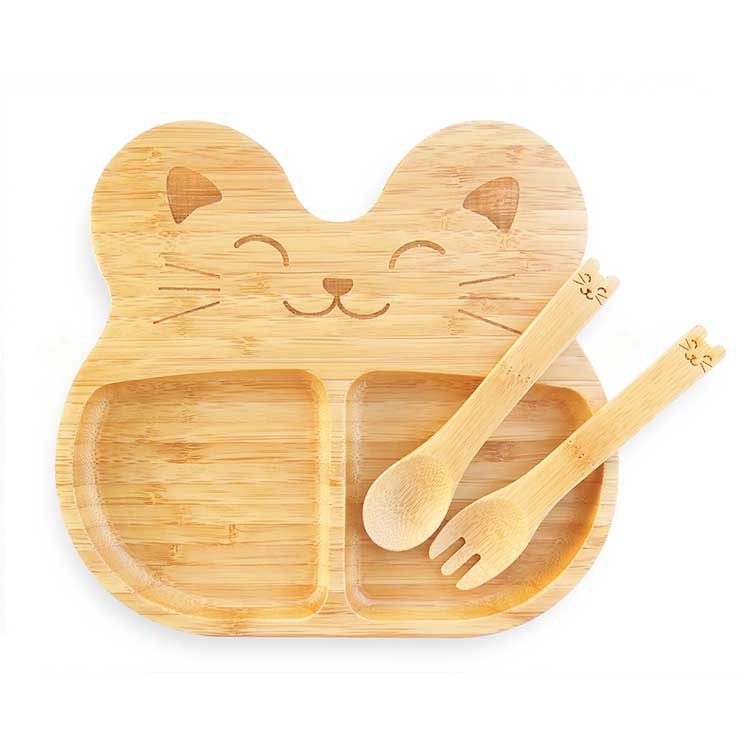 Our 100% natural Bamboo Plate and Cutlery set is most definitely one of our most adorable products. It’s toxin free and safe for your children, designed for your baby to scoop with easy. Another must-have for the mommy to be is the Greenkid Stainless Steel Baby Bottle which has a Zero Plastic motto, meaning there are no plastic parts on the bottle, even the teats and bottle lids are made from silicone. Another brilliant baby shower gift idea is one that will benefit the entire family. The PerfectAire Bliss is air cleaning system that purifies and deodorises the indoor air. This product offers relief from breathing difficulties, allergies, headaches and dizziness, air-borne viruses, prevents mould and fungi growth, smoke and paint fumes and it’s 100% safe for kids and pets. 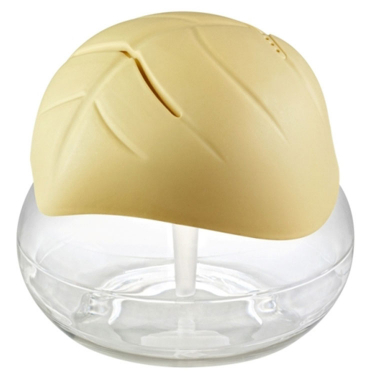 This will help the new family to keep the air clean and the home smelling daisy-fresh. Get her a the contemporary ergonomic design Moba Basket, Eco-friendly- made from a recyclable material that is soft to touch. This is the most hygienic option as it can be wiped clean. It’s a uniform size that can easily be carried around the house and outside. Safe & Durable- a tough product that will last generation to generation. A safe product with features to maximise airflow and breathability for safety and comfort of baby. Moba is a registered and patented design and registered trademark. The product is hypoallergenic, non-toxic; UK made and conforms to BSI EN1466 and FDA regulations. 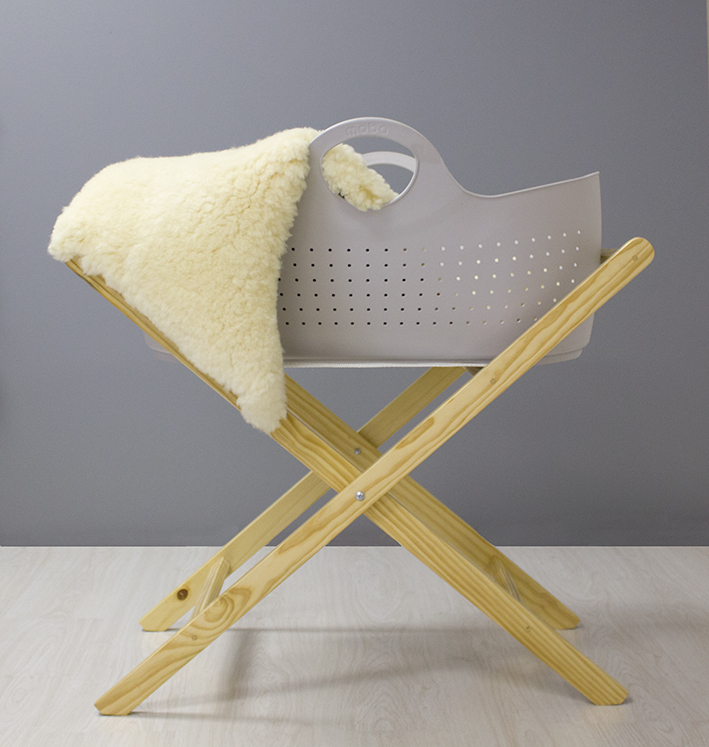 Moba® is the first company to design a man-made Moses Basket. Previous post: Do you know what’s in your cot mattress?